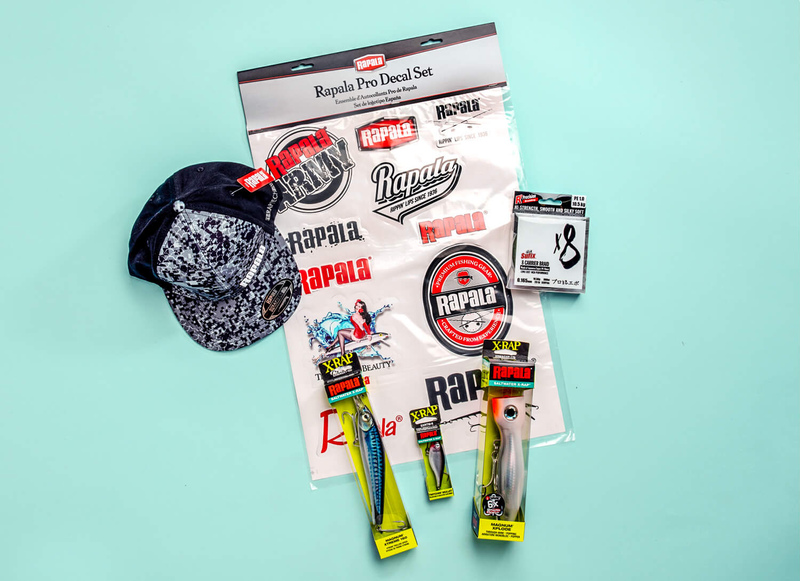 Subscribe now for your chance to win a Rapala Saltwater set. Starting of April 24 until May 11, 2019. Sweepstakes rules of entry. Stay in-the-know on the latest email news, product info, Pro tips & picks, promotions, special offers and more from Rapala and all of our Respected Brands by signing up. Change your email, your preferences or unsubscribe at any time.